Bi-Fold doors are now a highly sought-after home improvement solution that creates a stunning focal point in any London property whilst adding a long list of features and benefits. By adding aluminium bi-fold doors you’ll increase your properties thermal efficiency, security as well as visual aesthetics making them a worthwhile investment. Aluminium is a popular material of choice due to being incredibly strong and robust as well as lightweight. This means you can have a larger glass to frame ratio with slim sightlines and unobstructed views of the outdoors. Your London home can be flooded with natural light, helping create the illusion of more space as well as reducing your reliance on artificial lighting. Bi-fold doors enable you to open up an entire wall or walls of a home, creating a seamless connection to a garden space, balcony, decking area or patio. This increases the amount of natural ventilation and air flow inside of the property and provides beautiful views. 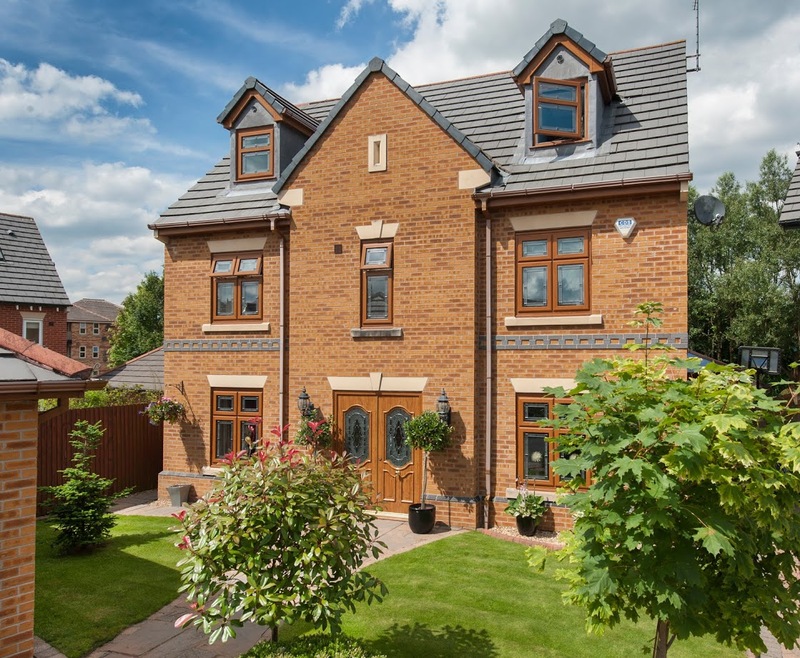 When the doors are closed they shelter your home from adverse weather conditions and enhances the thermal efficiency of the property as a whole. If you’re looking for traditional bi-fold doors, corner bi-fold doors, patio doors or roof lanterns, The Wright Bi-Fold Co. can help create the perfect solution for your home improvement project. With a wealth of experience and knowledge of the industry, they install high quality products that will enhance and transform your London home. 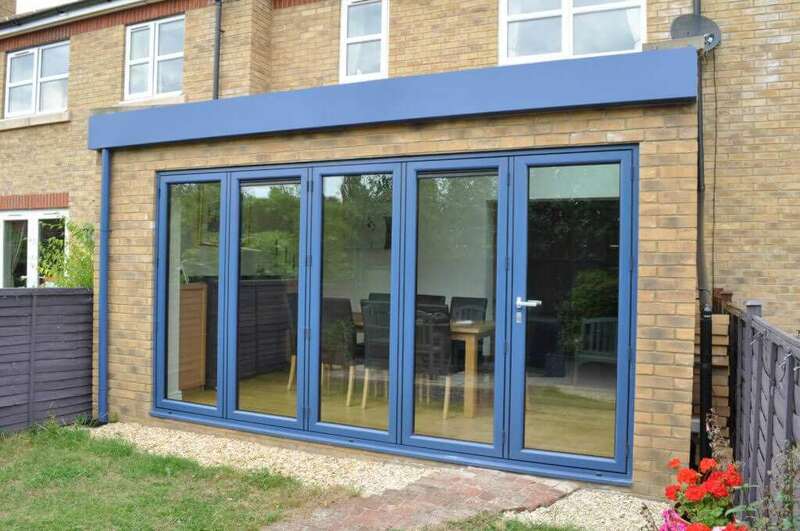 The Wright Bi-Fold Co. are a Sternfenster approved double glazing installer in Sutton, Croydon, Epsom, Fulham, Southfields, Putney, Wandsworth, Balham, Clapham, Chelsea, Kensington, Wimbledon, Richmond, and London. They have gone through stringent assessment and tests to ensure they provide high quality installations and quality customer service. Aluminium bi-fold doors in London from The Wright Bi-Fold Co. are manufactured to the highest possible quality in our UK factory meaning that you can be confident you’ll be investing in a product that is durable, made from premium quality materials and will last the test of time. The Wright Bi-Fold Co. offer the full range of Sternfenster aluminium bi-fold doors to their customers meaning that they are able to provide our high-quality bi-fold door, corner bi-fold door and patio door range. 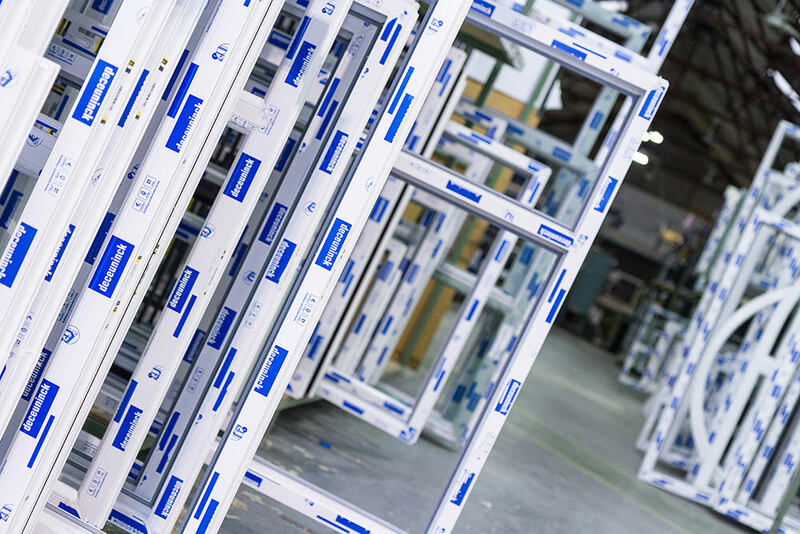 Aluminium products from Sternfenster are innovatively designed using advanced technology and manufacturing techniques making our products the market leaders currently available on the market. We only work with premium grade materials to offer state-of-the-art products for all London home improvements. The popularity of aluminium bi-fold doors has risen with architects and designers using them in residential projects as well as commercial improvements. They are extremely versatile, with a made to measure approach which ensures the perfect fit every time. The ability to create unique bi-fold doors that are bespoke to your London home is a luxury that you can afford with high quality but affordable products. The Wright Bi-Fold Co. offer bespoke bi-fold door solutions that can be customised to match your personal taste. With a range of attractive RAL colours, you can match your doors to your existing décor or choose something to complement your home. You can select how many panels you want your bi-fold doors to consist of, select the opening and closing configurations as well as how you want them to stack when open. Bi-fold doors are compact, without the need for swing space and neatly stack in a concertina with an easy slide functionality. They are exceptionally easy to use and come with extra safety and security features for peace of mind. You can select hardware accessories and the finish of your aluminium bi-fold doors and can be confident in the knowledge that they won’t suffer with issues such as warping, discolouration or deterioration over time. They are low maintenance saving you time on money on the upkeep of your home. What are the Features and Benefits of Aluminium Bi-Fold Doors? Bi-fold doors don’t just look good, but they are also incredibly high performance. They increase the overall security and thermal efficiency of your home so that you know you’re investing in a product that brings features and benefits to your London home. Our bi-fold doors are constructed using high grade aluminium with multipoint locking systems inbuilt by default. Our doors also benefit from energy saving glass which is an intelligent design choice along with EDPM rubber gaskets and weather brushes to increase weather protection. The Wright Bi-Fold Co. install bi-fold doors that have a specially designed and strengthened stainless steel roller, this enables ease of use with a smooth gliding functionality. When you add double glazing solutions like aluminium bi-fold doors to your London home, you’ll save money on your energy costs. This is due to the quality of the glazing trapping heat inside and keeping your home warmer for longer. Your home will maintain a warm and comfortable atmosphere all year round with a reduced reliance on your central heating. Double glazing aluminium bi-fold doors in London offer a unique and versatile solution for your home improvement project. When you choose The Wright Bi-Fold Co. you’ll receive an exceptional supply and fit service that is second to none. 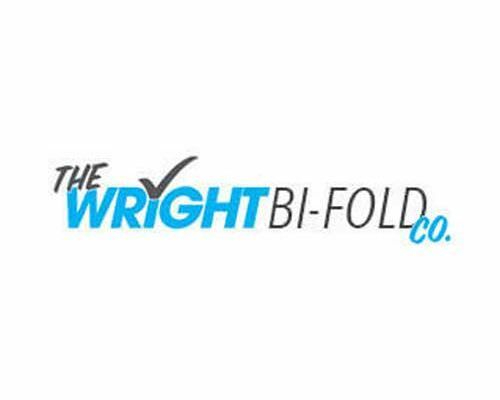 You can find out about The Wright Bi-Fold Co. and their pricing either online or by contacting them.